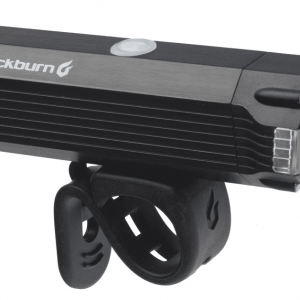 Take the lane with the confidence you’re using the strongest bicycle tail light Blackburn’s ever made. 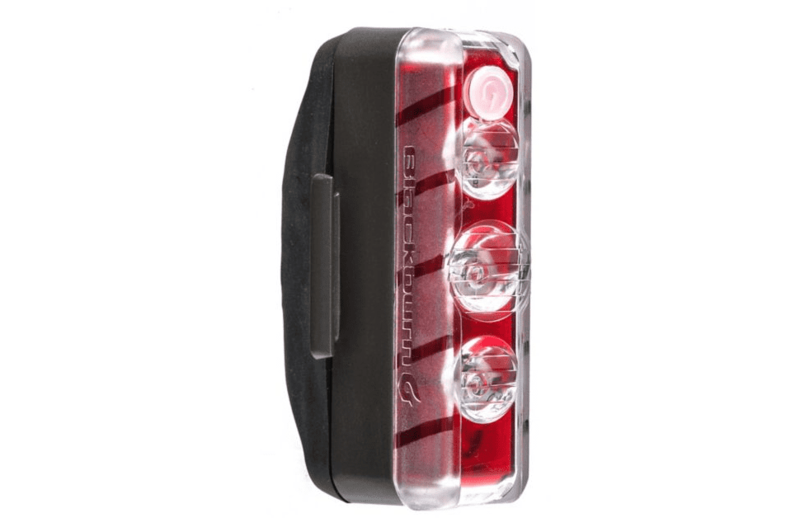 Featuring 3 focused LEDs, 270 degrees of visibility, and the 125 lumen BLITZ daytime running mode, the DAYBLAZER has all of your ride needs covered. 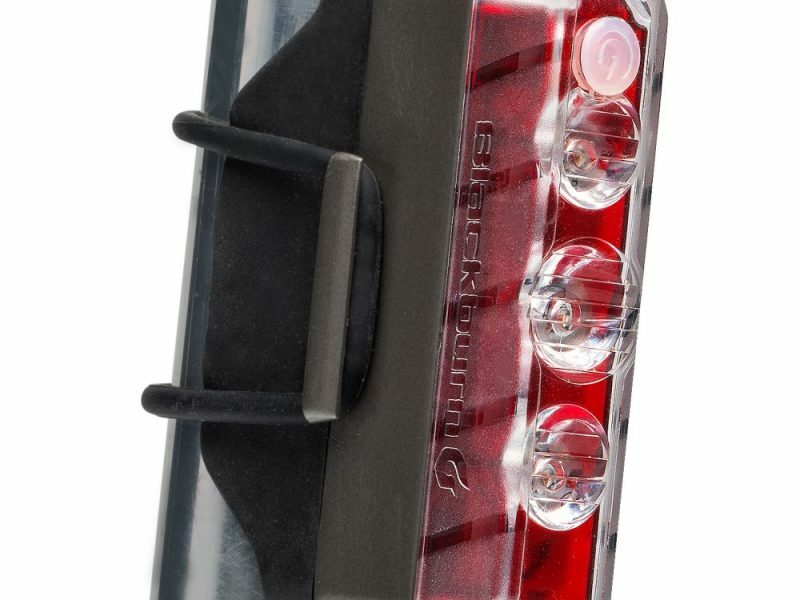 Also, because of the narrow profile of the bike rear light and the unique mounting bracket, the DAYBLAZER 125 bike tail light can be mounted to just about anything you can think of from round or aero seatposts, to seat stays, to a rear rack, or your back pack. Danger can come from many directions. 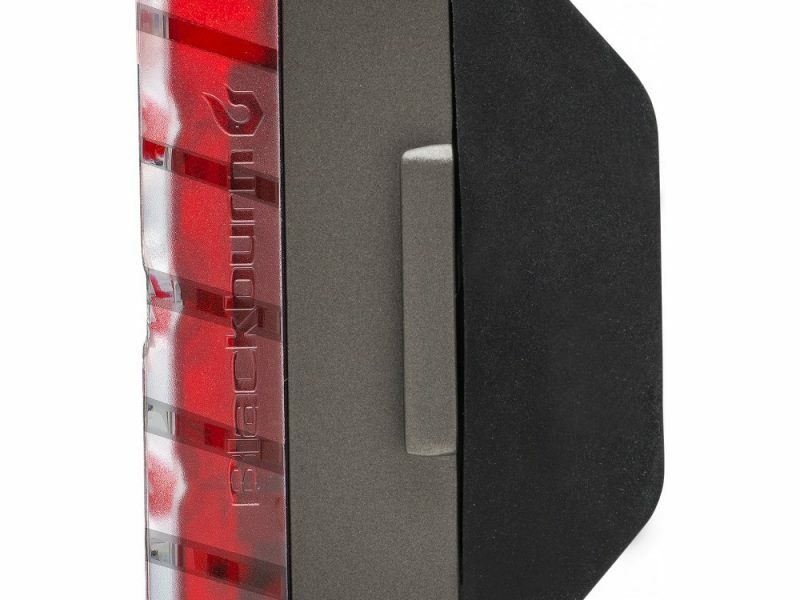 We’ve designed the DAYBLAZER to be seen, day or night, from 270 degrees. 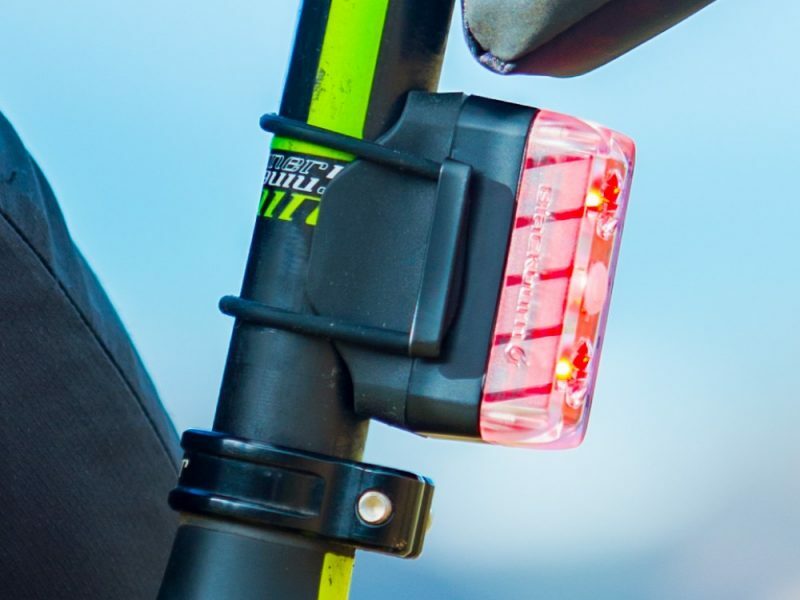 Round seat posts, aero posts, seat stays or to loops on bags/clothes (with the built in wire clip) are all fair game for mounting the DAYBLAZER rear light thanks to it’s unique and reconfigurable bracket interface. It is easy to bring it with you. 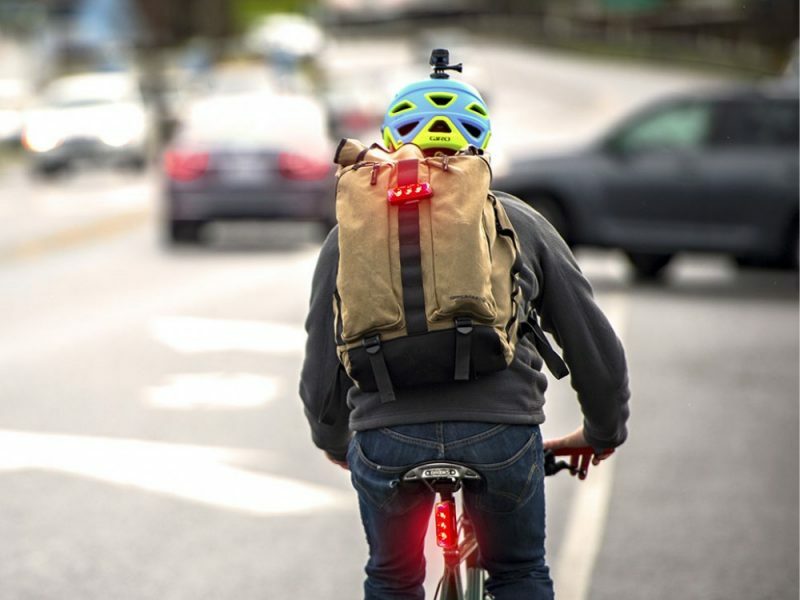 Whether you are in the darkest alley, or on the brightest street, BLITZ daytime running mode was designed to help you be seen on your bike and keep you safe, day or night. 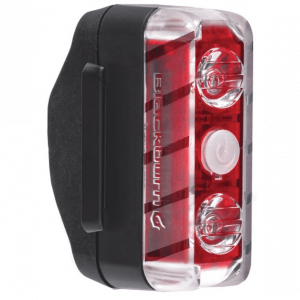 at just only 78g this light is a great addition to any cyclist. 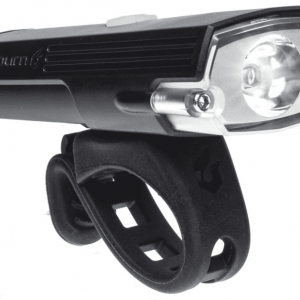 This bike has a very bright 125 lumen capacity with long hours of use, and multi blink functions to use during daytime. 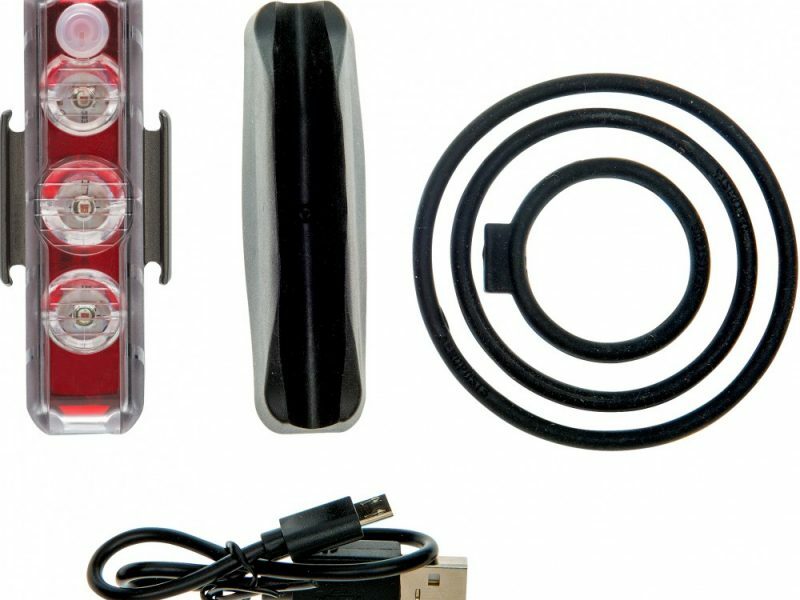 Being rechargeable you don’t have to worry about changing batteries.